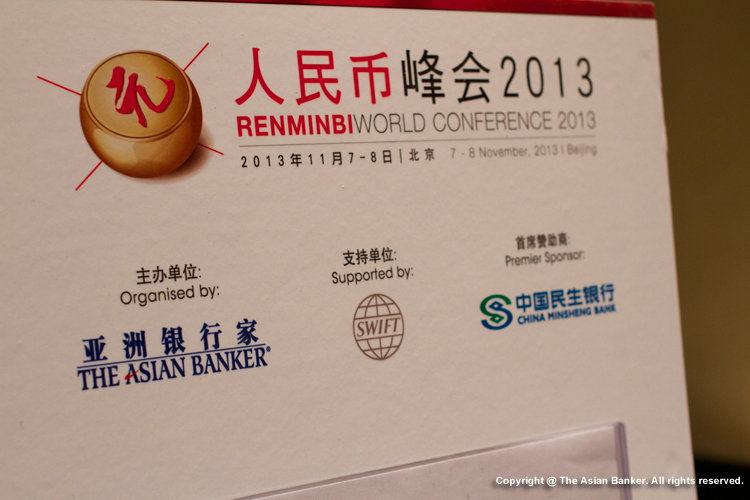 RenminbiWorld is the most important annual meeting of a wide cross-section of players from around the world who are in different phases of benefiting from their exposure to China and its role in driving the global economy. 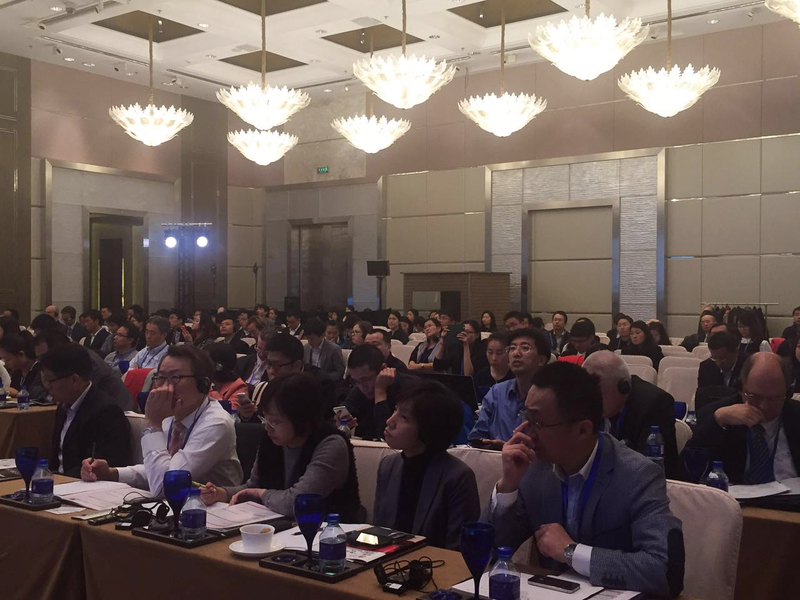 The conference keeps an eye on the irreversible trend of renminbi internationalization, as well as renminbi-related trade, investment and products. 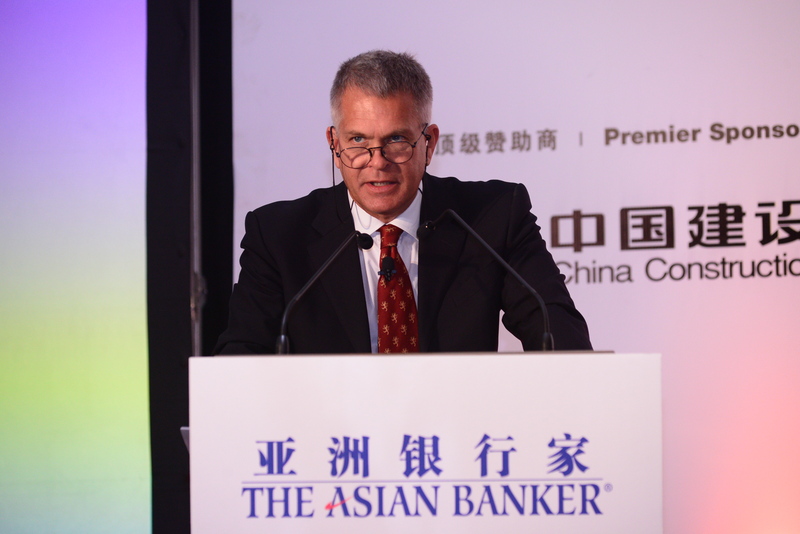 Chinese regulators as well as global decision makers coming from around the world, especially key offshore renminbi centres, such as Hong Kong, Singapore, Taipei, London, Frankfurt, Paris and Luxembourg, are highly involved. 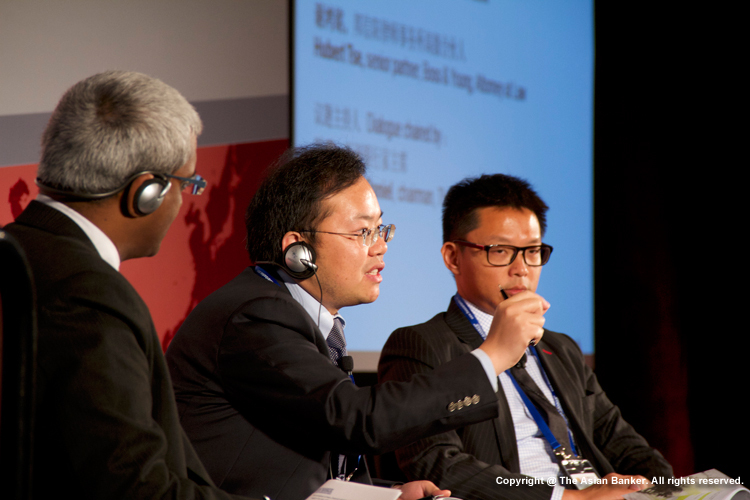 This annual conference was inaugurated on 2013 in Beijing, seat of government influence and those pioneering the reformation of China’s financial system. 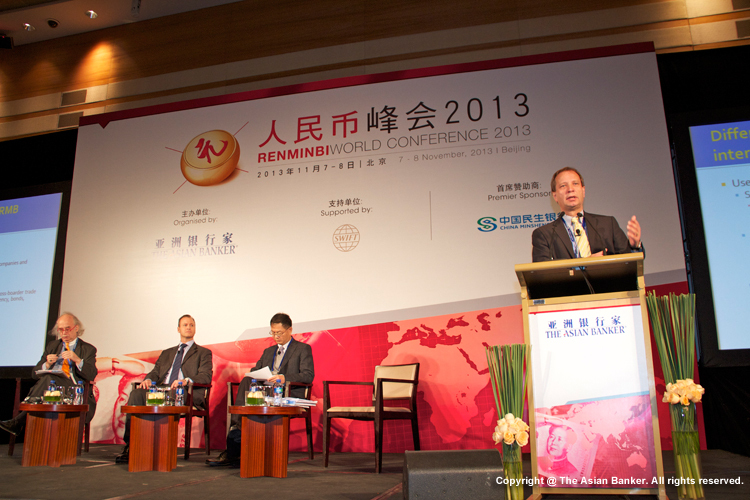 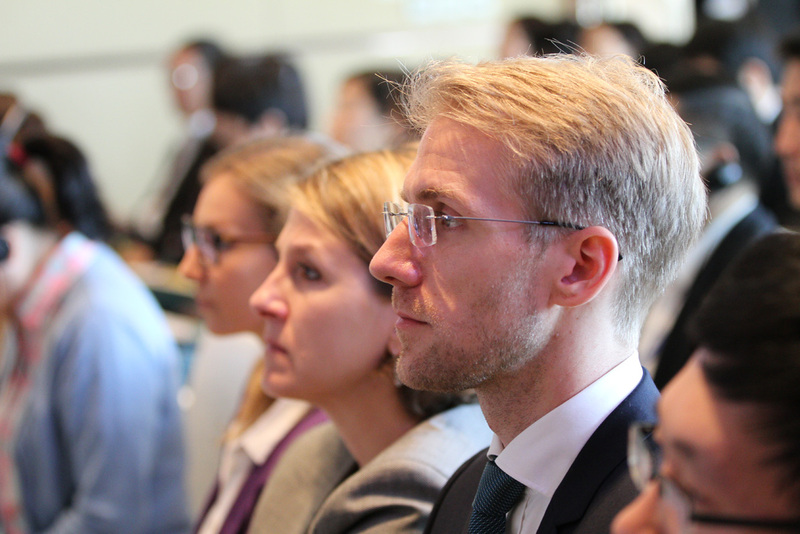 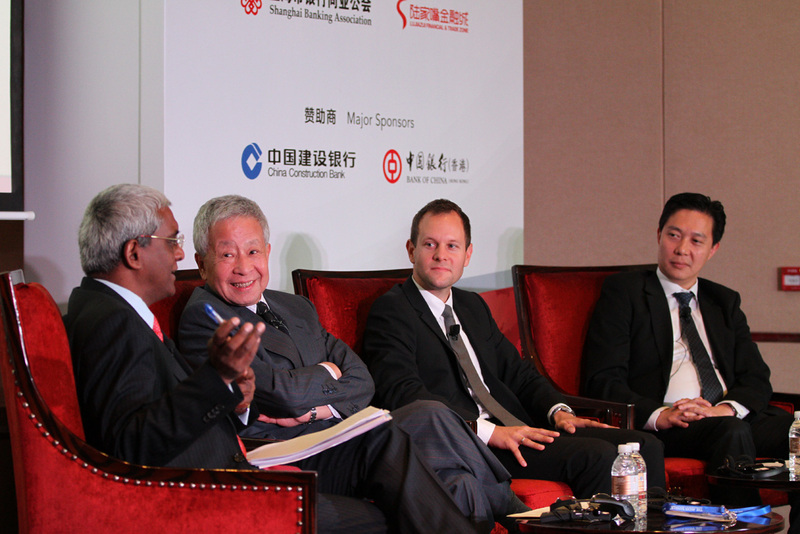 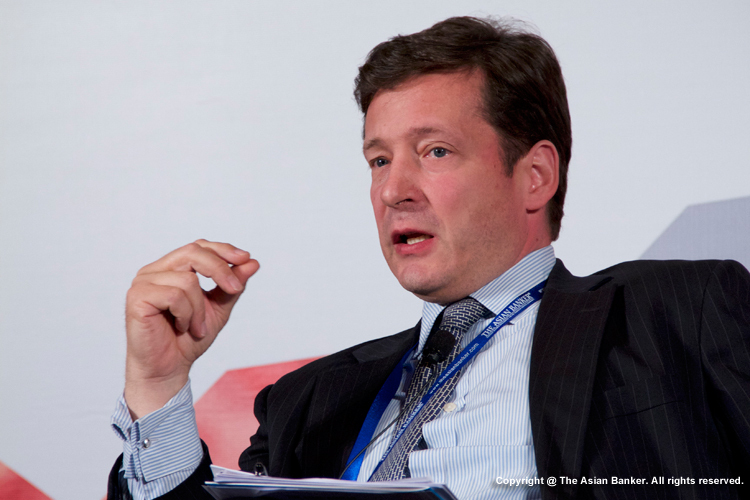 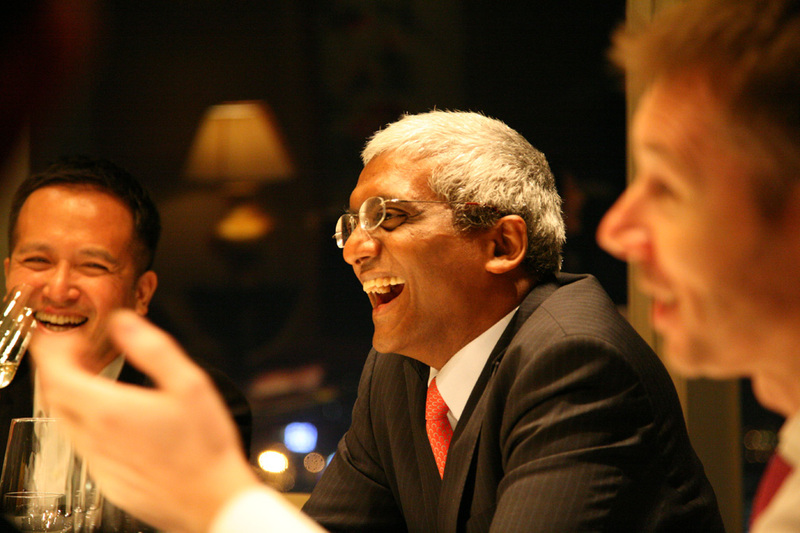 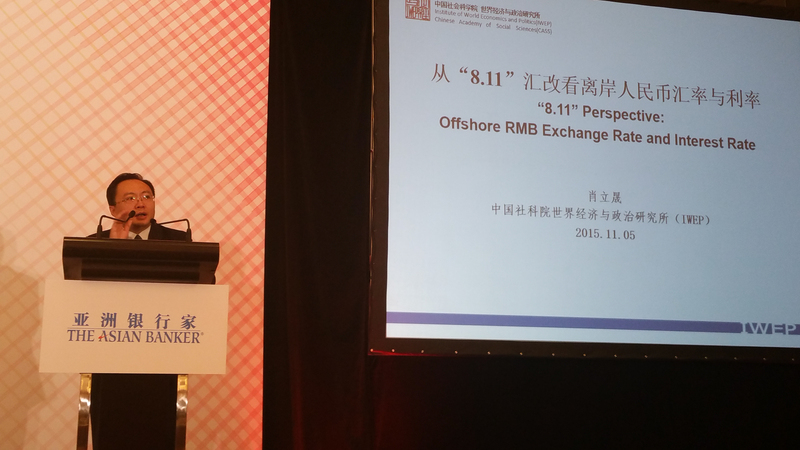 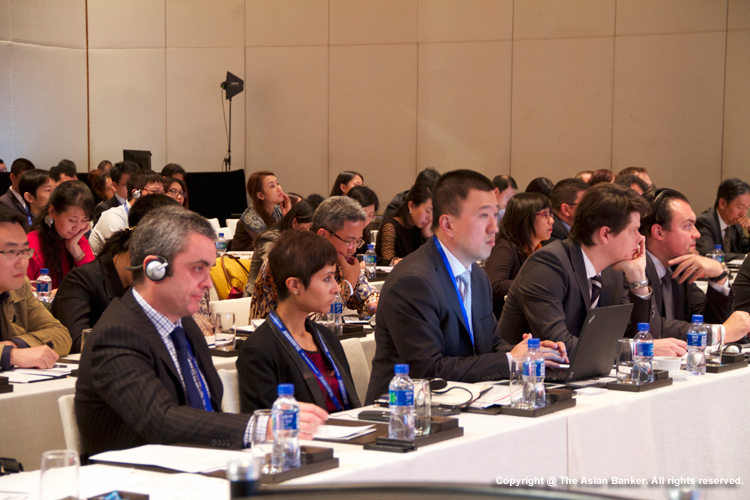 As liberalization of the renminbi moves from policy to practical implementation, on 2014, our conference moved to Shanghai: “ground zero” for the implementation phase. 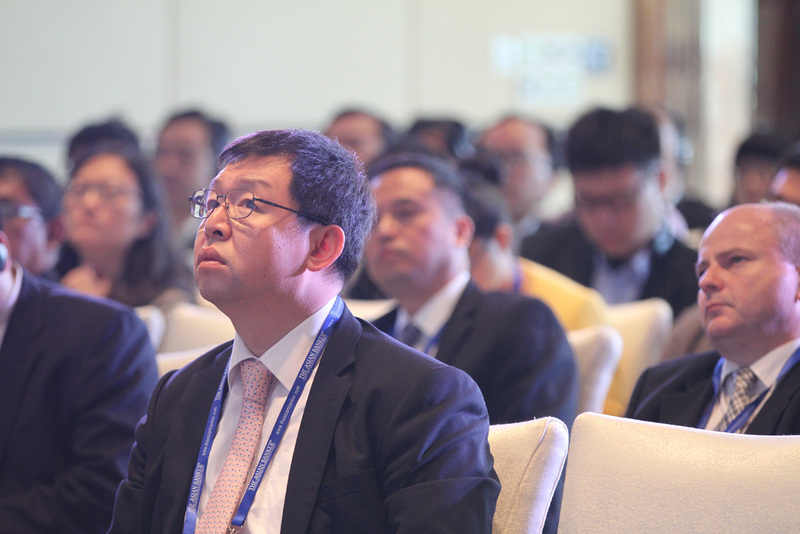 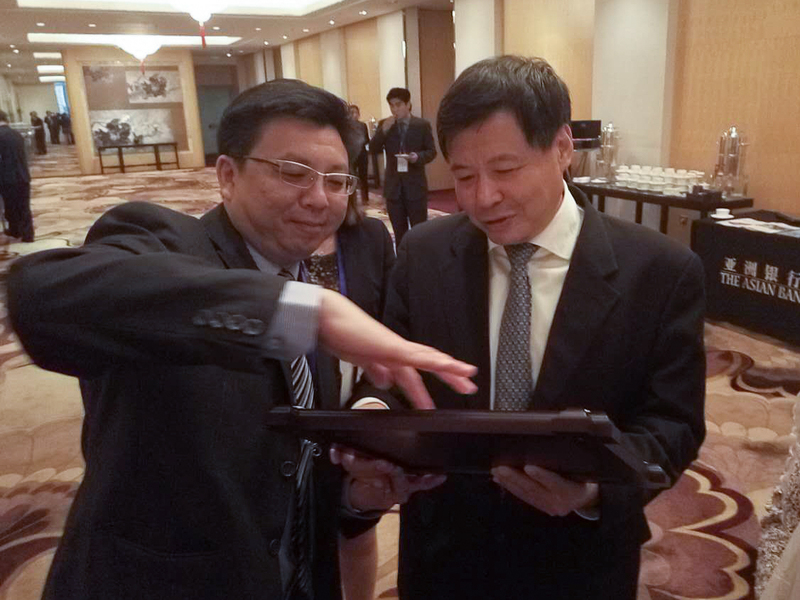 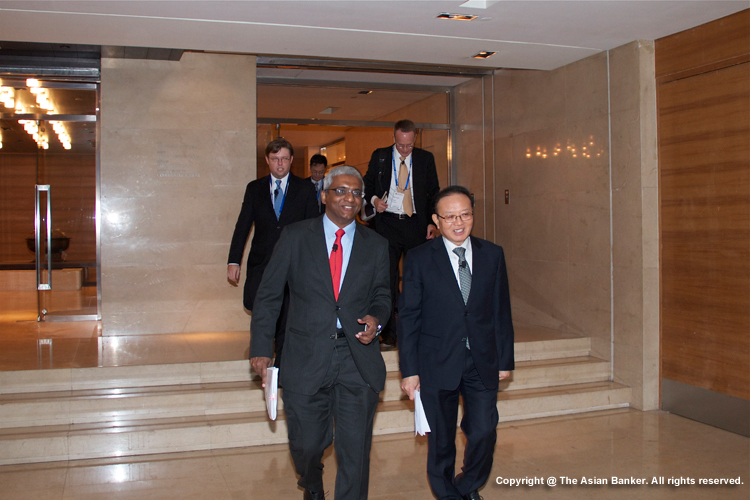 The two-day event connected together international communities, local players and senior Chinese officials in frank and practical dialogues on the opportunities arising from their policy directions. 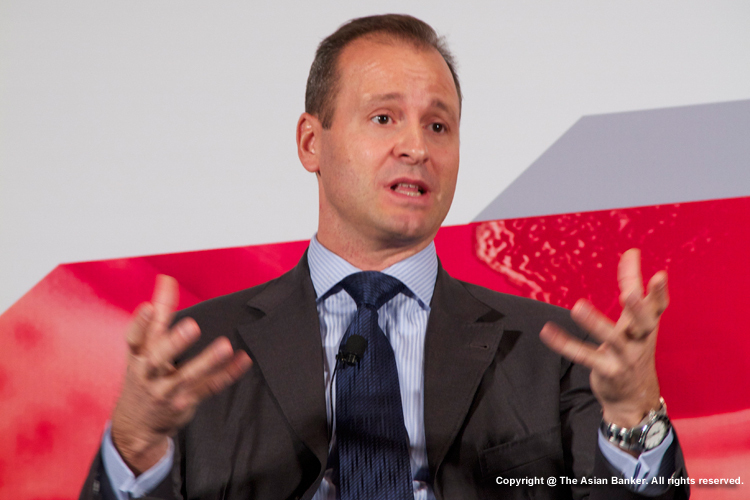 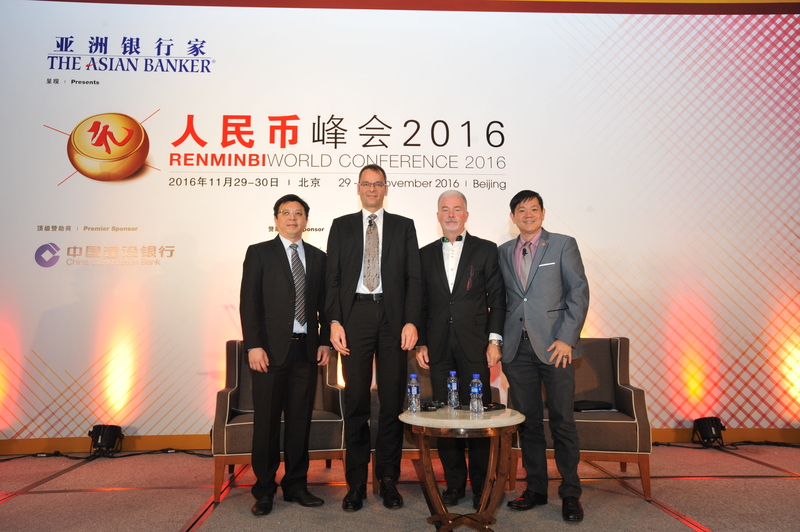 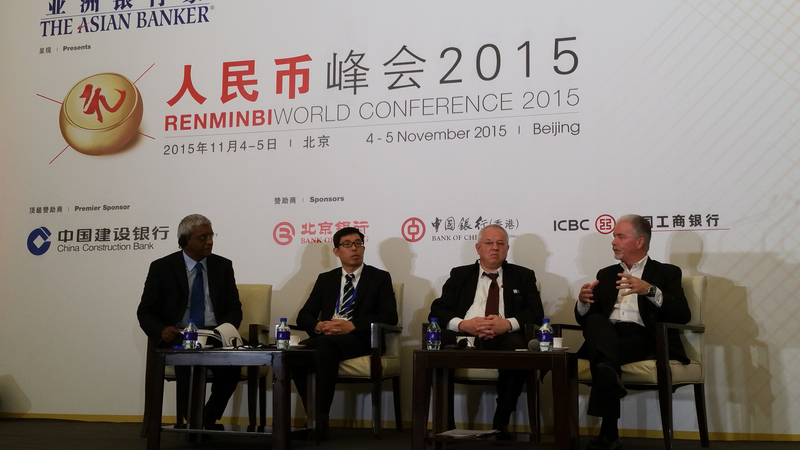 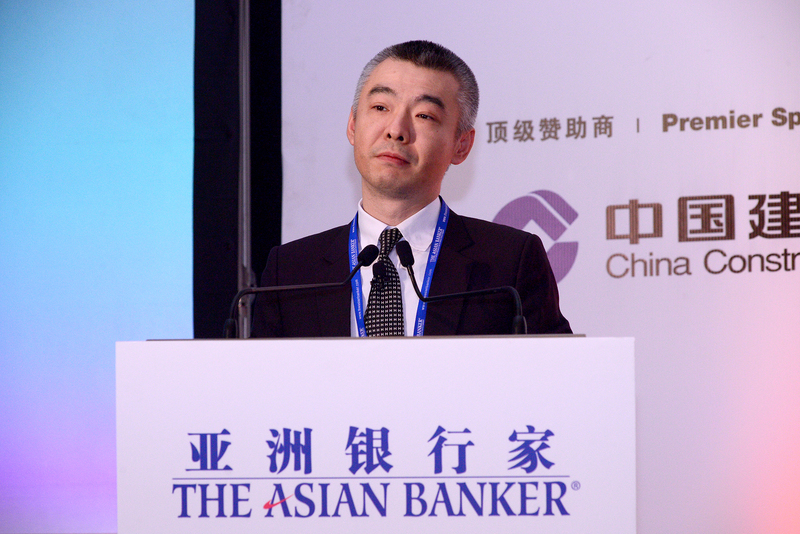 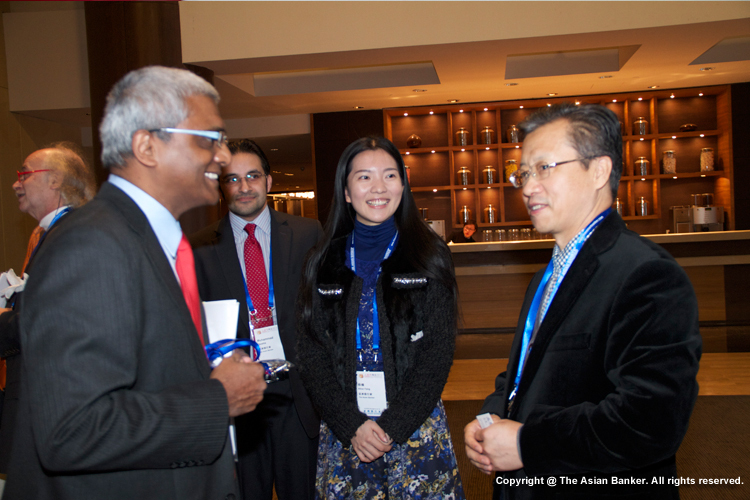 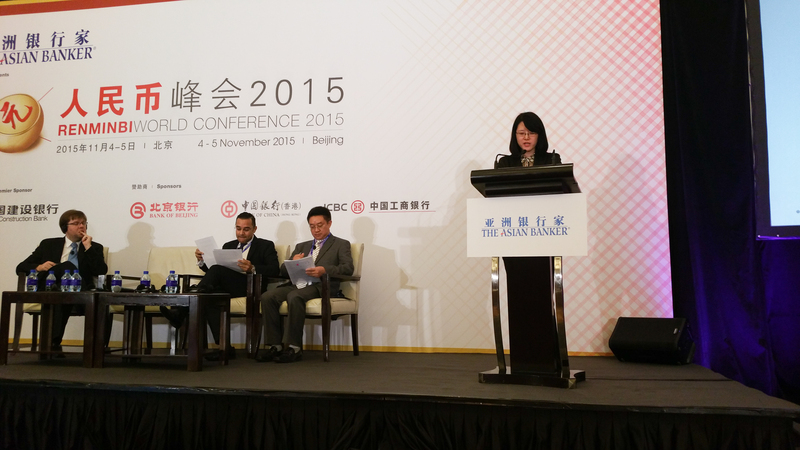 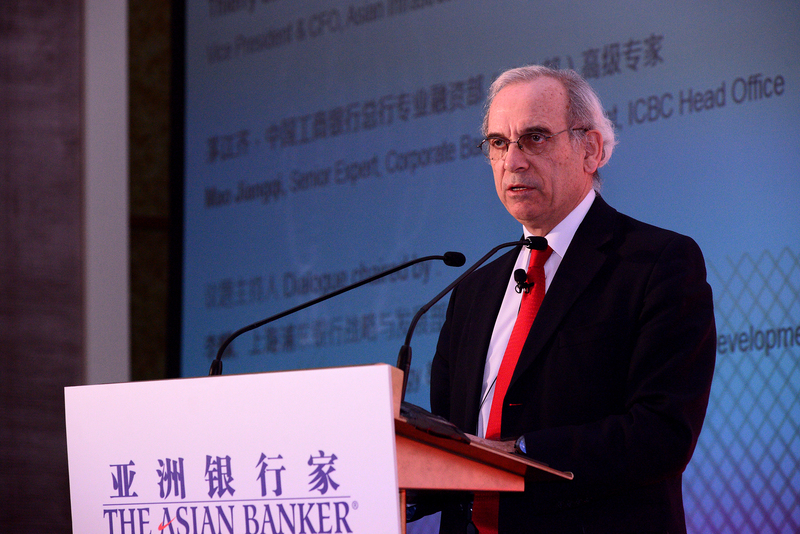 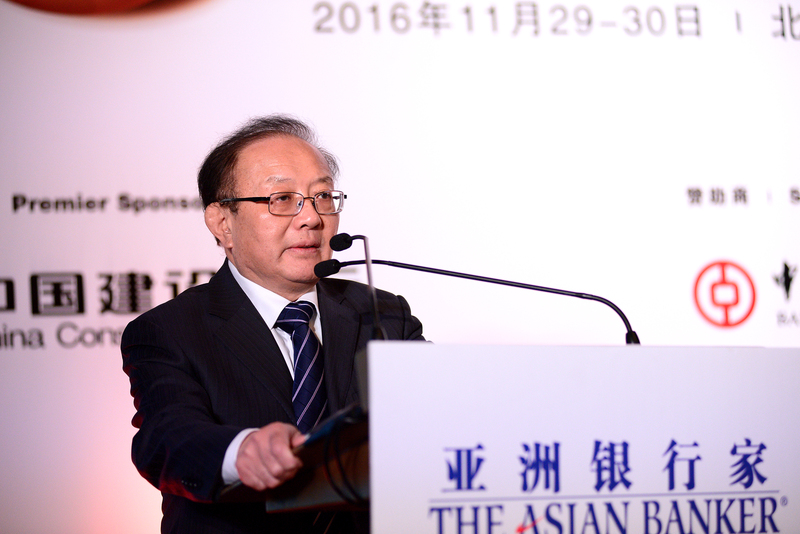 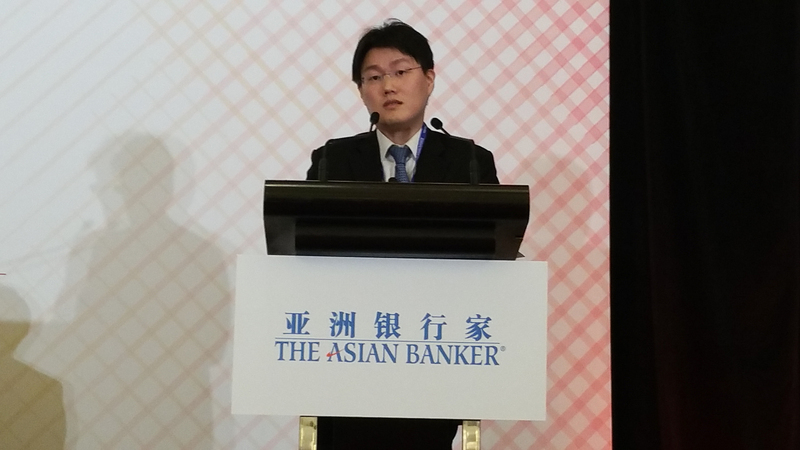 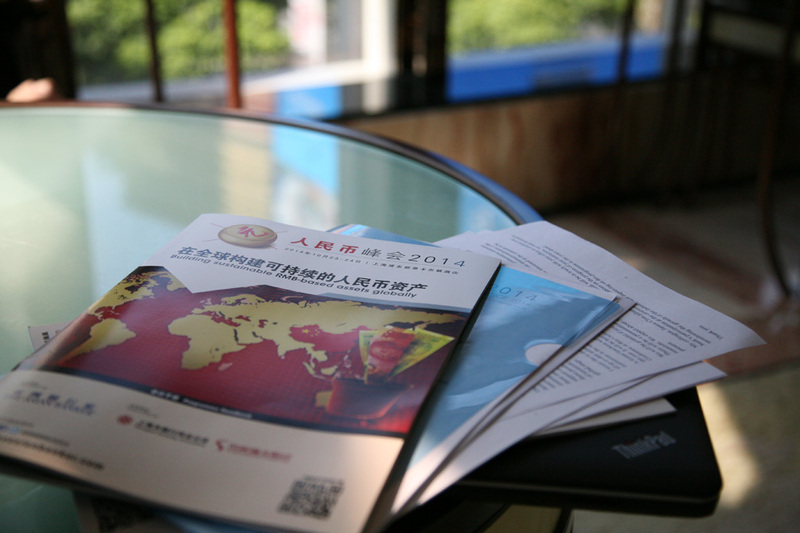 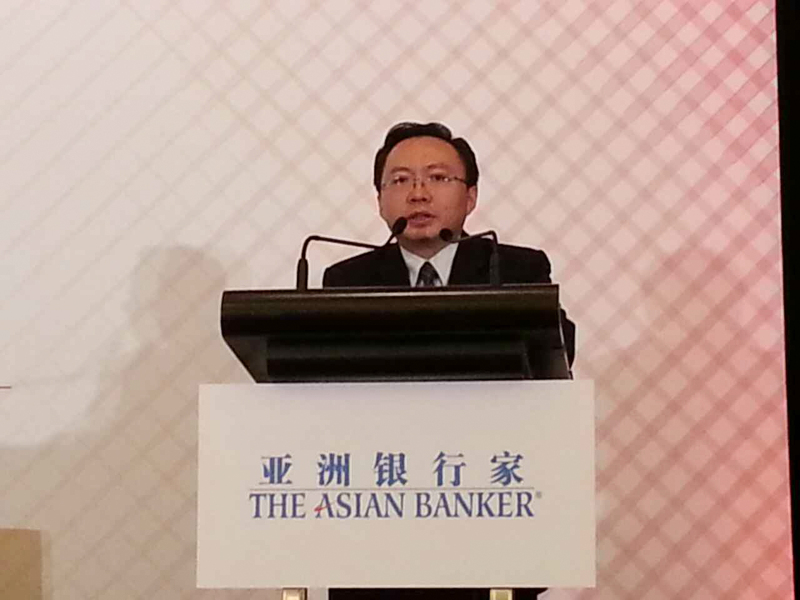 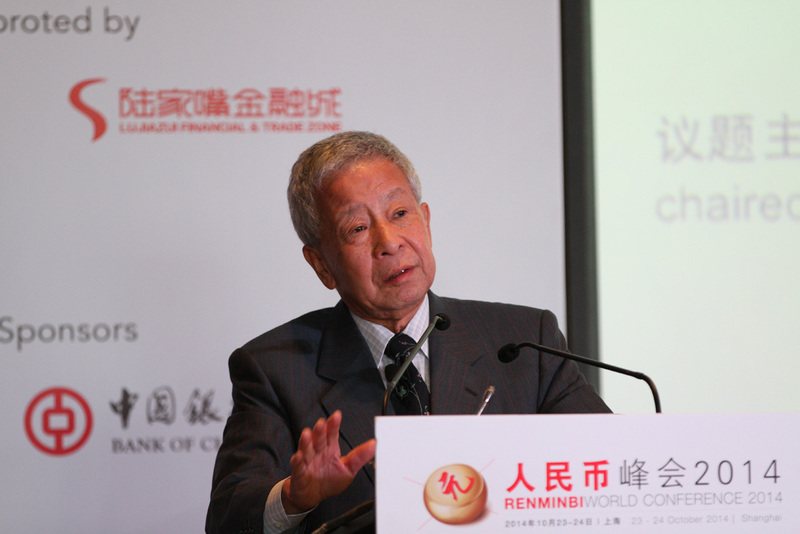 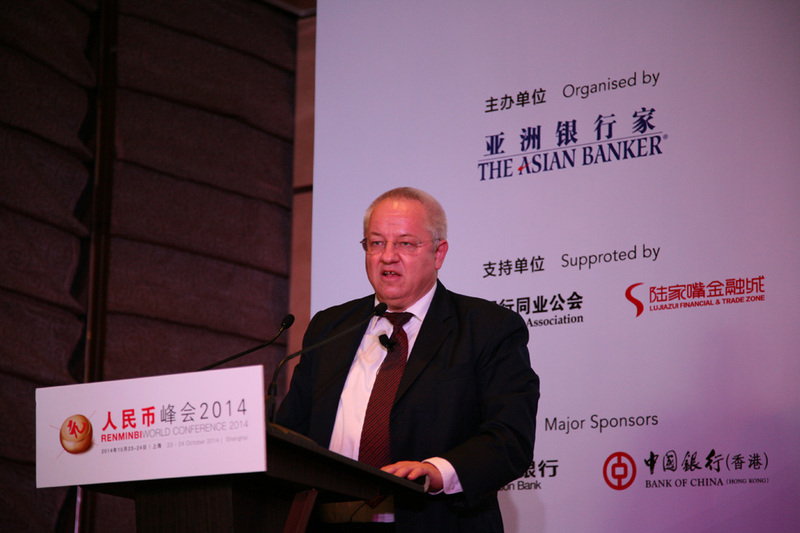 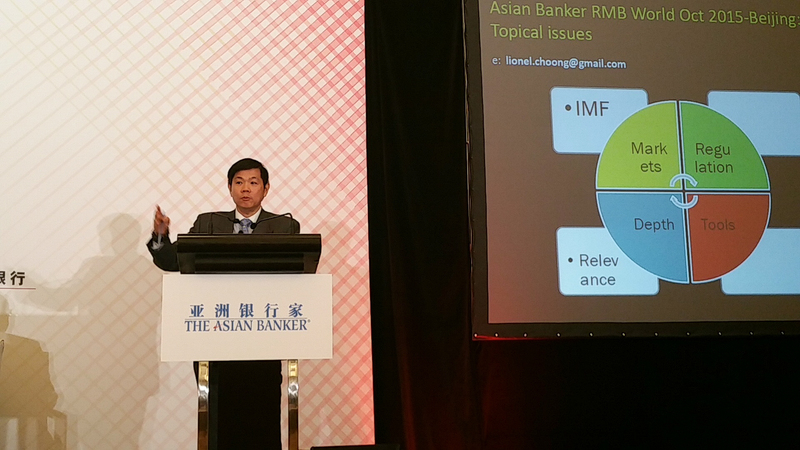 The first global ranking of renminbi assets-The Asian Banker Renminbi Asset Ranking 2014 has been announced in the conference. 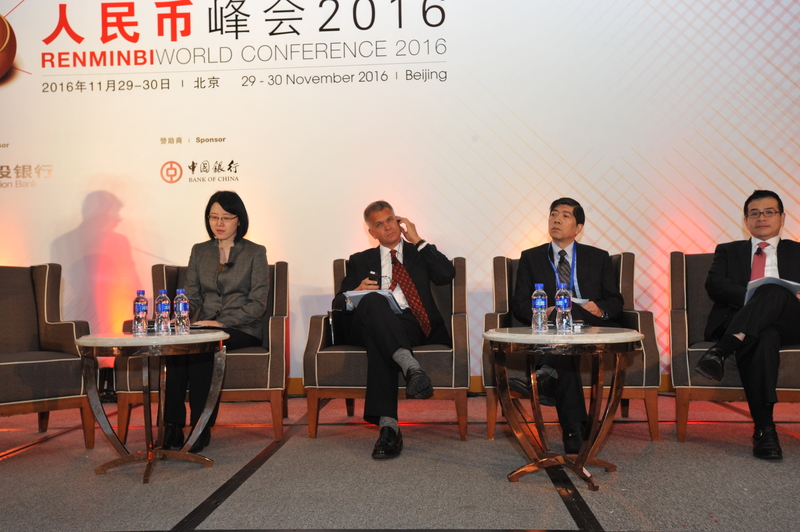 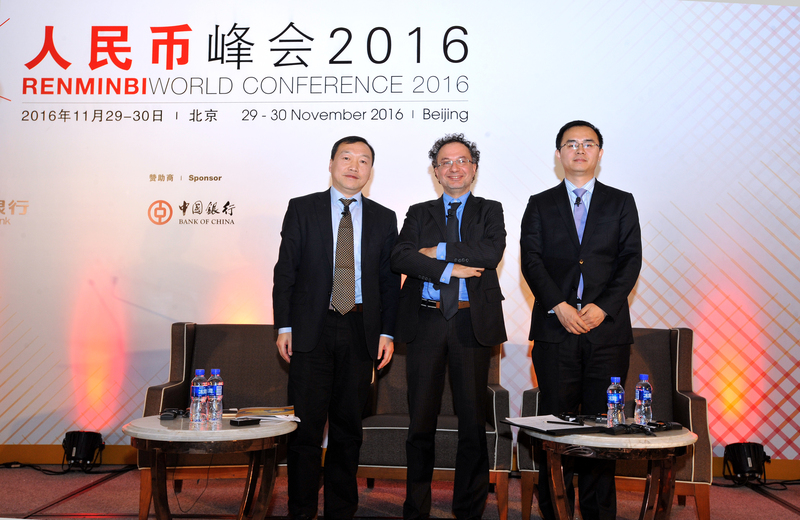 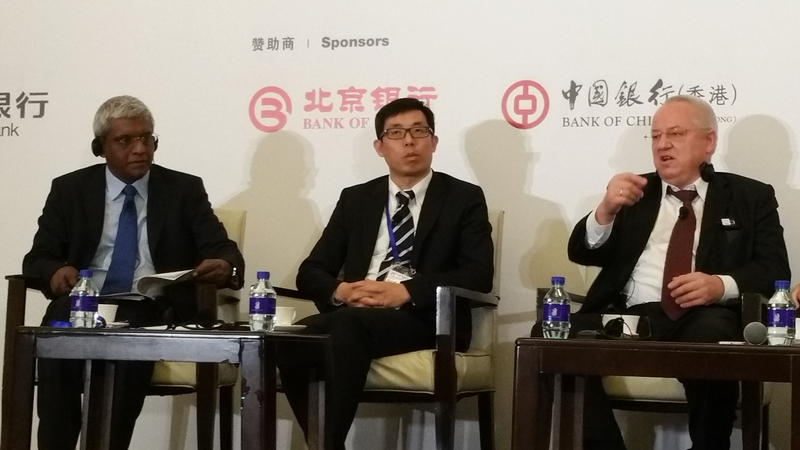 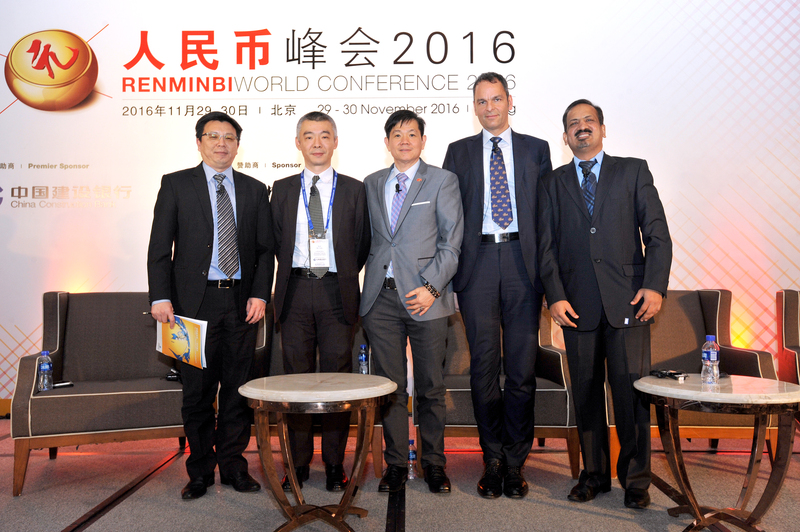 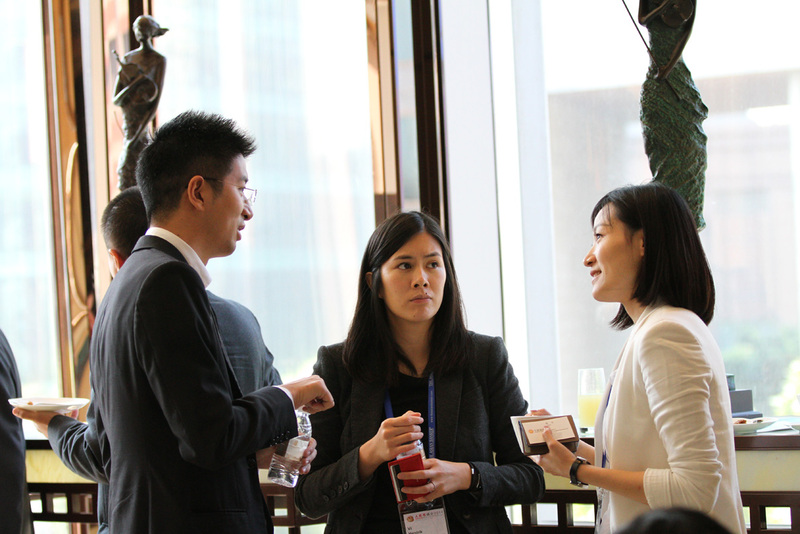 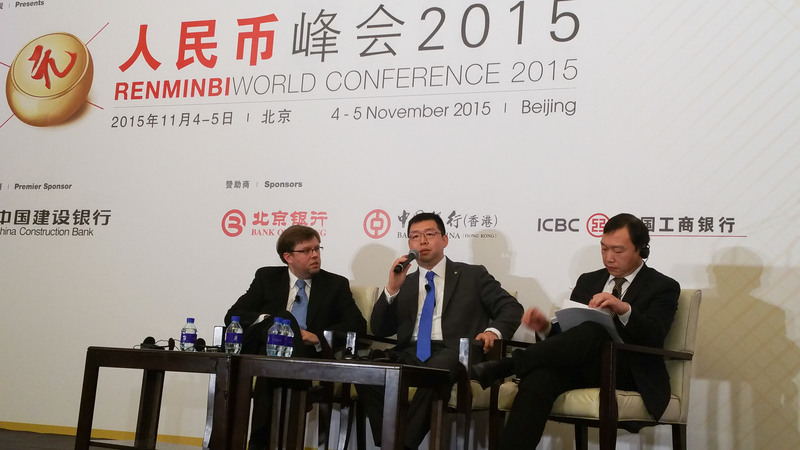 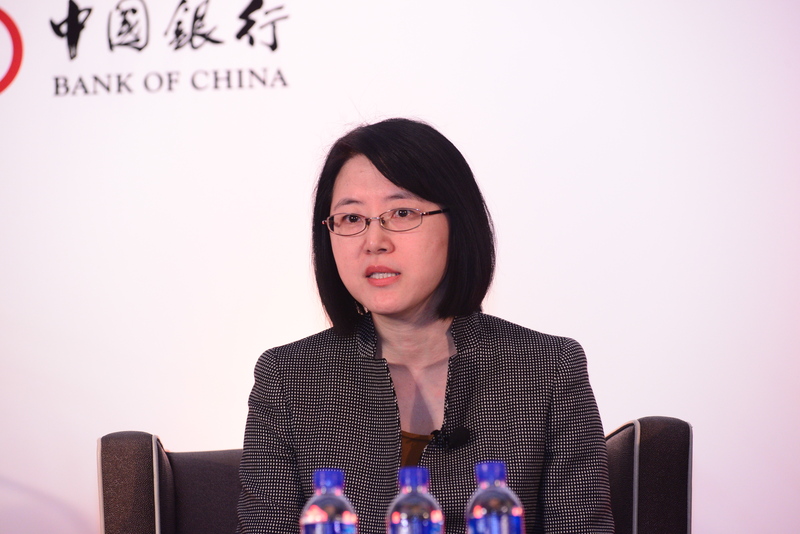 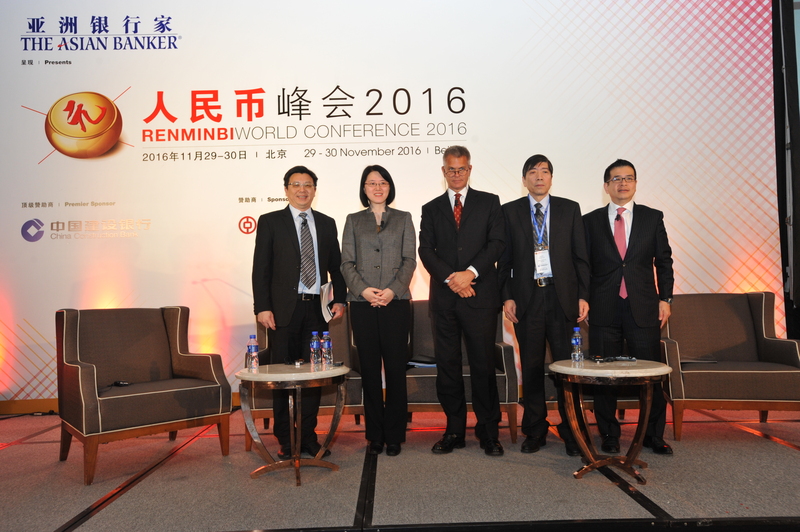 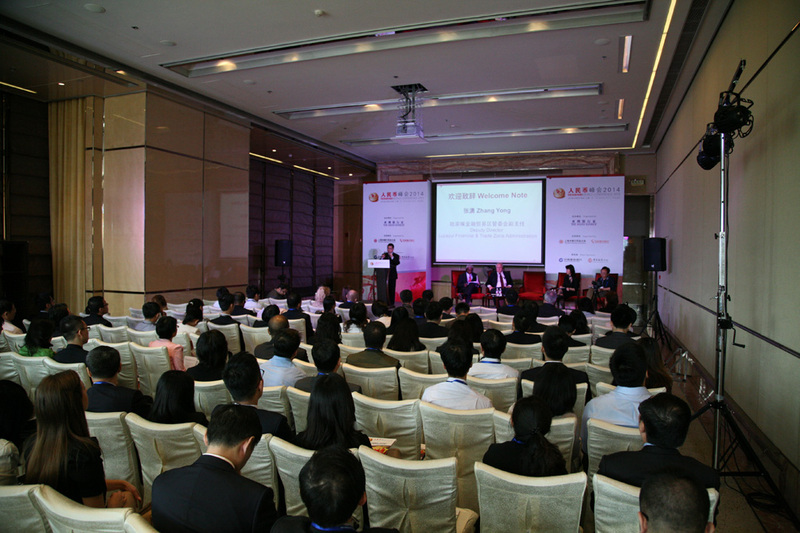 "The forum provided a valuable opportunity for market players to exchange views and share experiences in Renminbi internationalization. 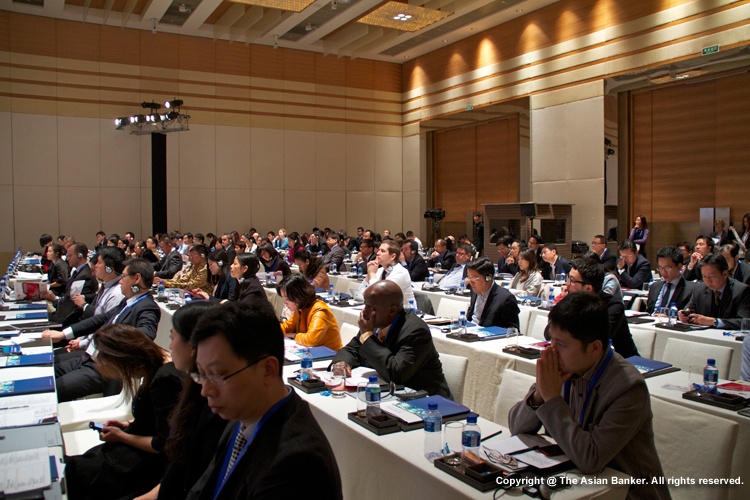 The speeches are enlightening, professional and practical. 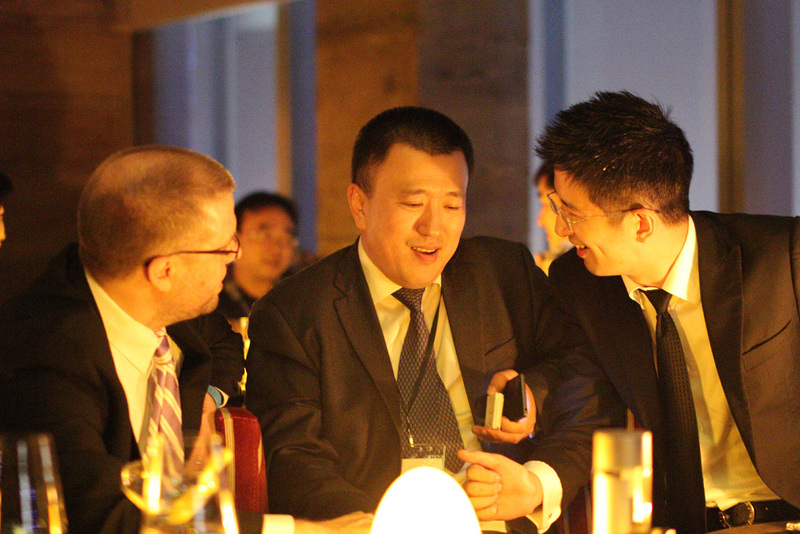 I do cherish it."